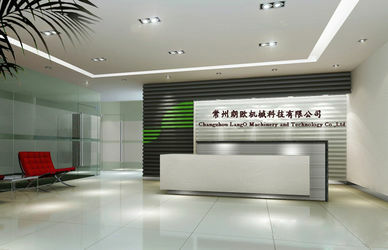 Changzhou LangO Machinery and Technology Co.,Ltd is established with government permission of Changzhou City. Changzhou LangO Machinery and Technology Co.,Ltd has been the symbol of high quality and excellent service in machinery areas for over ten years. We have been researching and developing our machines on the basis of advanced technologies introduced from developed countries. As a professional and experienced manufacturer in China, we’re able to produce many kinds of machines like Bag Making Machines, Paper Bag Making Machine, Film Blowing Machine, Side Weld Bag Making Machine, Paper Slitting Machine, Non Woven Bag Making Machine, Side Sealing Bag Making Machine, Flexographic Printing Machine, Gravure Printing Machine, Paper Cup Machine, Tissue Paper Making Machine, Automatic Bag Making Machine and Carry Bag Making Machine etc. 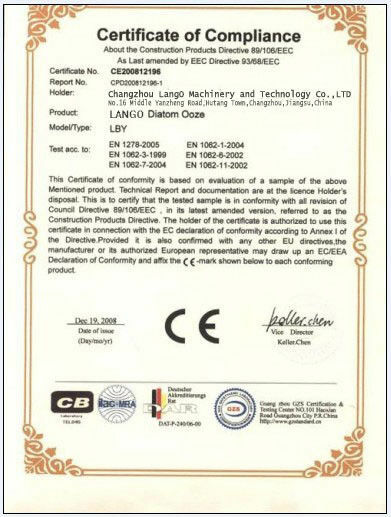 Accredited by ISO9001, CE certificates, you are ensured the quality of every LangO machine. Inheriting the spirit “the quality is the root, and the trust is the base”, we provide lifelong maintenance for all the machines we sell. Our machines have a ready market both at home and abroad, and we still try our best to provide better quality and service to all regular and new customers. We would like to cooperate with our friends to achieve common development. All friends at home and abroad are warmly welcome! Changzhou LangO Machinery and Technology Co.,Ltd, situated in Changzhou city, is one of the leading manufacturers and exporters of bag making machine equipment and toilet tissue equipment in China. 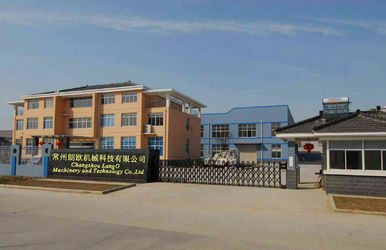 Established in 2001, Changzhou LangO Machinery and Technology Co.,Ltd has become a robust and strong manufacturing company which can keep up with the time & trade and which is focusing on growth and increasing the profitability of its business partners with its vast experience and knowledge. 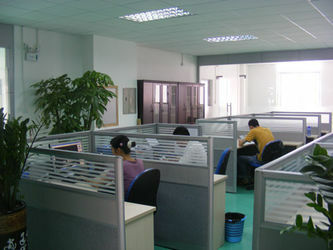 The company’s professional development group continuously improves and upgrades new products and new technologies. The series of bag making machine and toilet tissue machine, this two production won the high-tech products in Jiangsu Province. 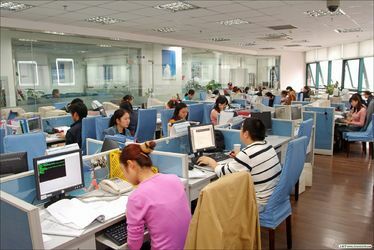 Our team includes more than 20 specialist covering different kinds of industrial fields like electrochemical, electronic engineering, mechanical engineer, computer and material engineering. Many of them are doctors and masters from China and worlds’ famous universities.